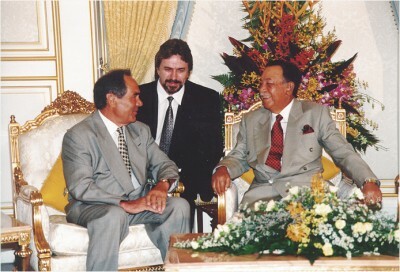 With Tuanku JaТafar ibni Al-Mahrum Tuanku Abdul Rahman, Head of Malaysia. April 1997. 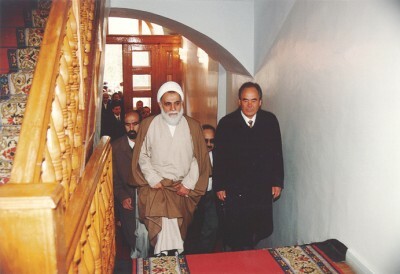 With Ali Akbar Nateq-Nouri, Chairman of the Parliament of the Islamic Republic of Iran. April 1997.